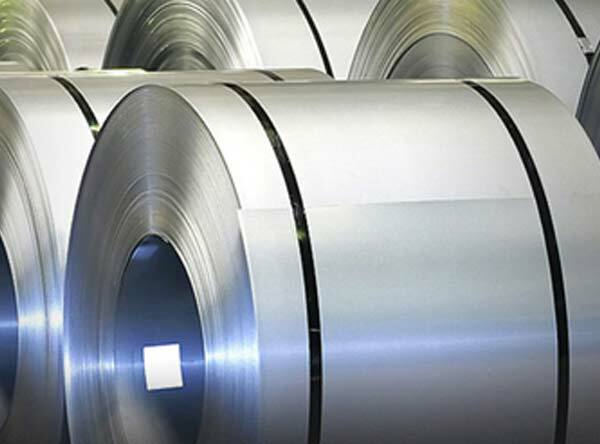 Titanium 6AL 2Sn 4Zr 2Mo Sheet supplier, Titanium 6-2-4-2 sheet, Grade 6Al 2Sn 4Zr 2Mo Titanium Sheets, manufacturer, Suppliers, Exporters, Mumbai, India. Titanium 6-2-4-2 sheet has excellent strength, stability, and creep resistance to temperatures as high as 550 °C. Titanium 6-2-4-2 sheet(6Al-2Sn-4Zr-2Mo) is an alpha-beta titanium alloy capable of being heat treated to higher strengths in greater section sizes that 6Al-4V. Widely used in forged components, 6-2-4-2 beta forged material has enhanced strength, ductility and a combination of good low-cycle fatigue and fatigue-crack growth resitance. This alloy is used in the intermediate compressor stages of turbine engines for disks and blades, seals and for airframe parts.